The FTL: Advanced Edition expansion has been scheduled for release on the same day as the iPad version of the FTL. Both will be available on 3 April, with the iPad FTL costing US$10 and FTL: Advanced Edition costing nothing to those who already own the game. 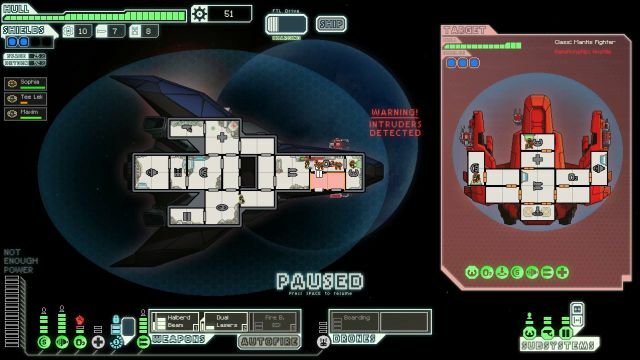 FTL: Faster Than Light is one of the best indie games to have come out in recent times and the developers are looking to give back to the community that supported them. The free expansion will include new weapons systems, ships, equipment, and a wider variety of skins for the existing races. The iPad version of the game will also include the expansion content for no extra charge and not include any in-app purchases.